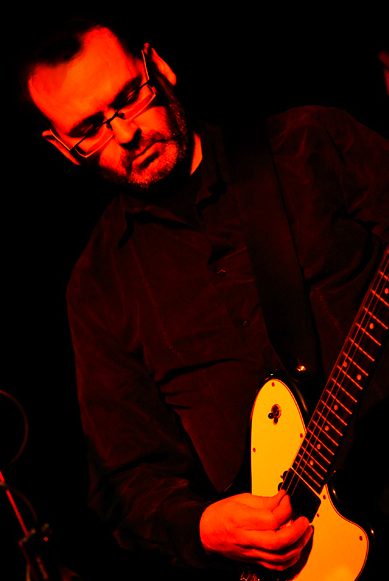 Guitarist, electronicist in Pere Ubu and other David Thomas-related enterprises. Laptopper with requisite beard. Writer for The Wire magazine. Educator, of sorts.